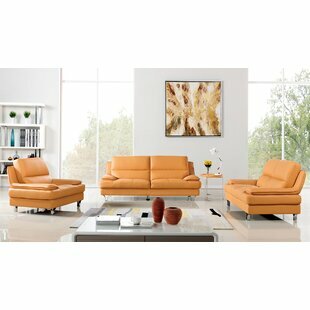 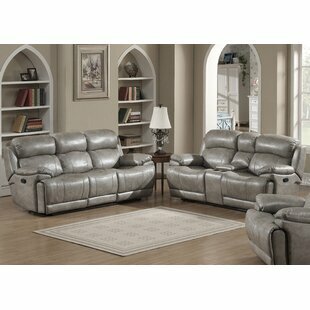 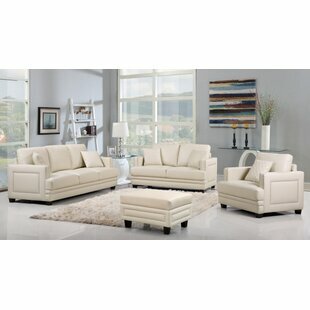 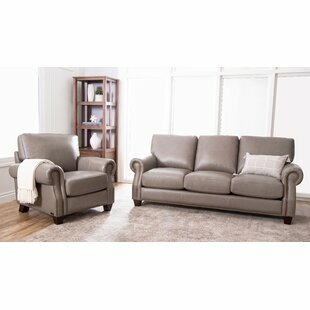 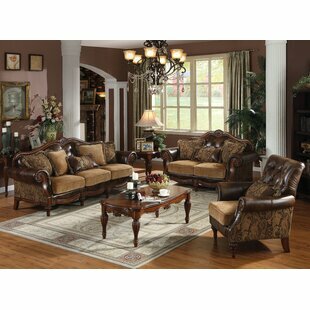 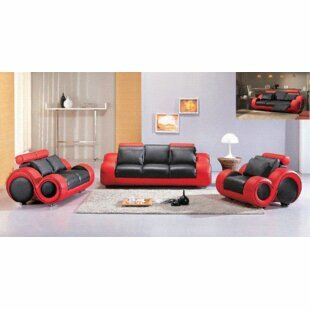 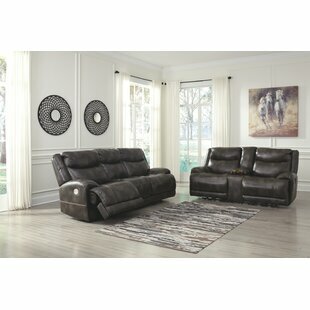 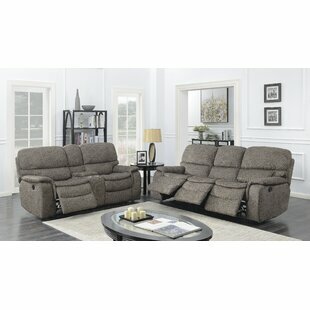 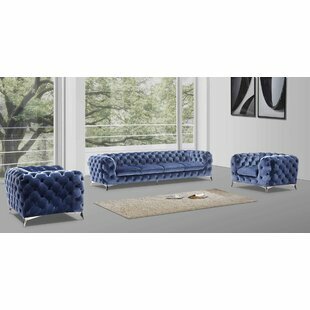 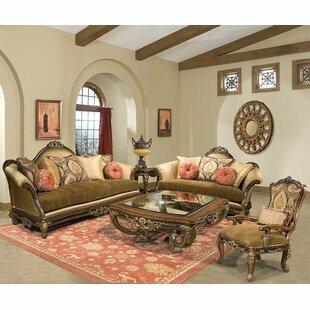 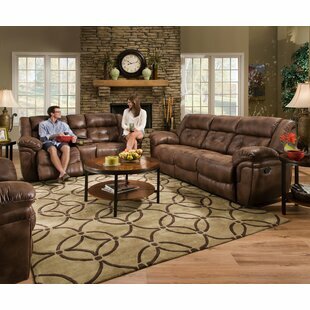 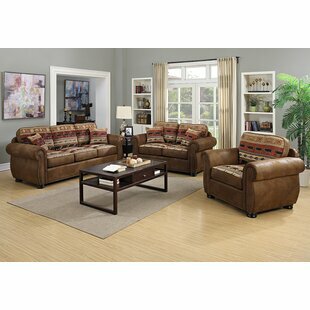 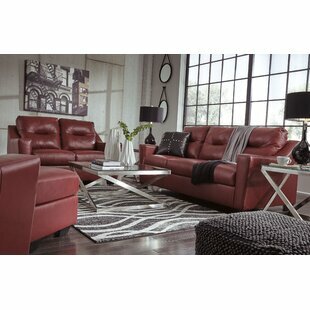 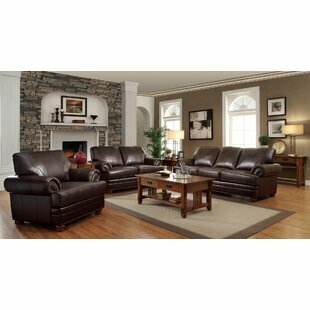 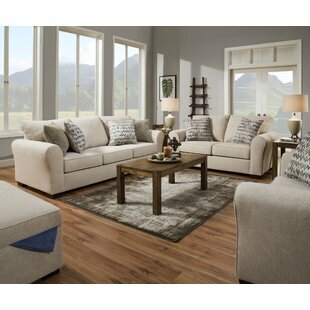 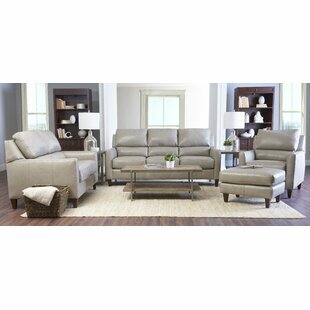 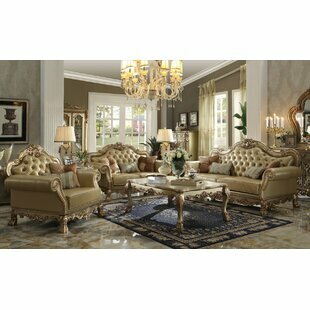 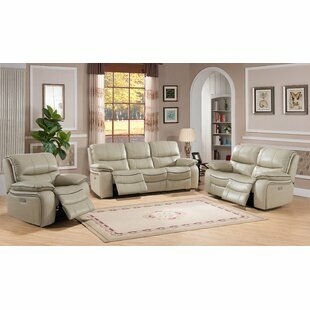 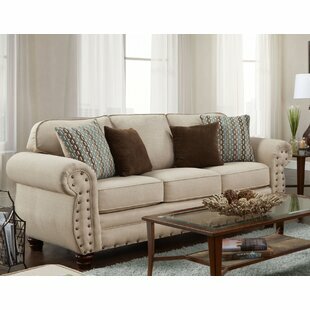 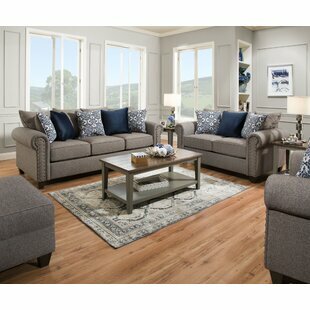 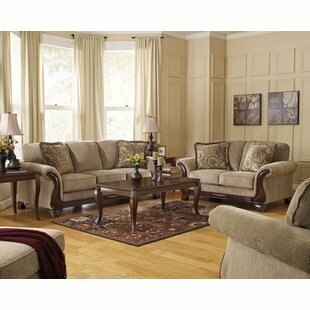 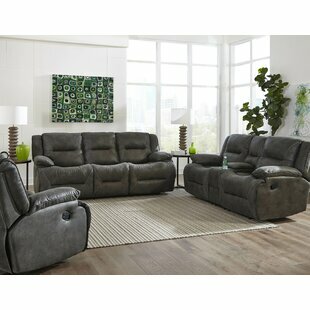 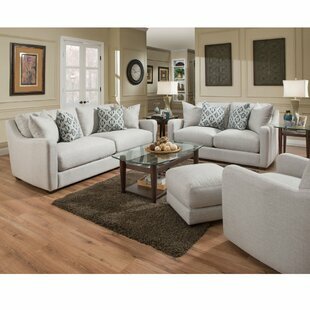 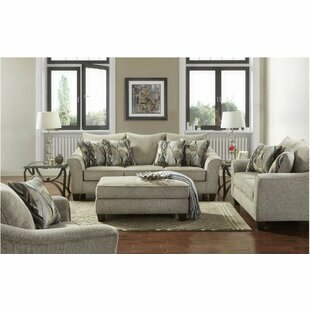 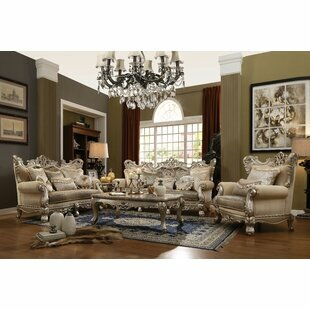 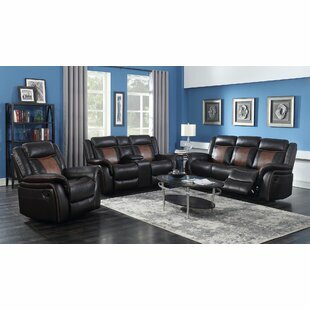 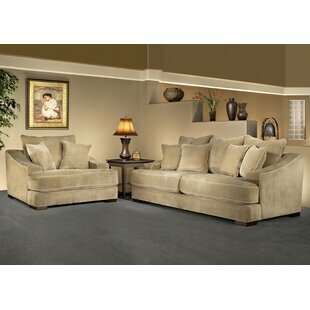 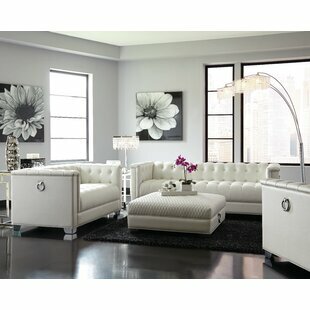 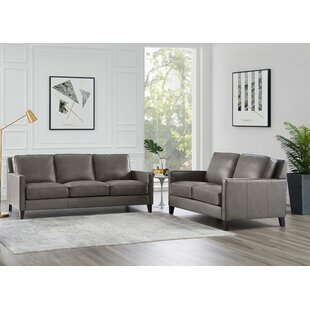 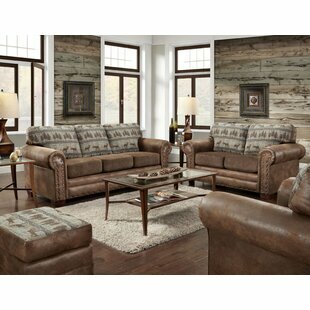 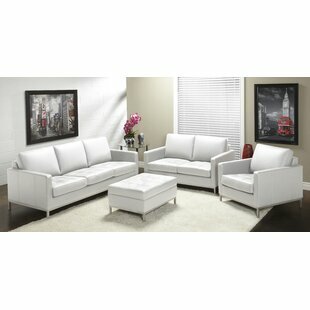 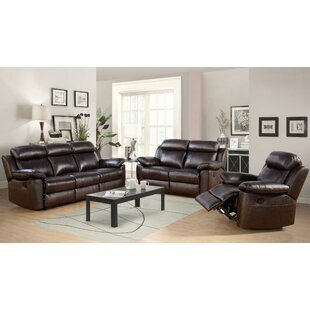 Defy convention with this beautiful Cairnbrook 2 Piece Leather Living Room Set. 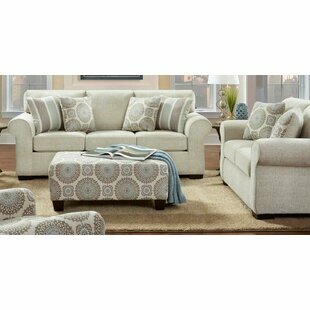 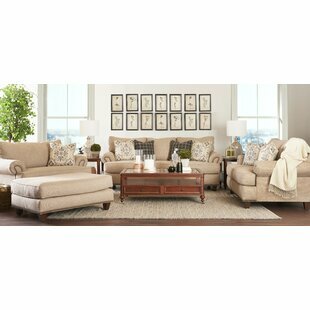 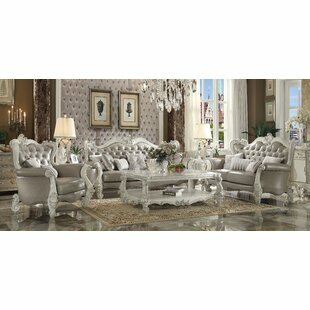 Featuring hand-stitched leather, nailhead trim, and rolled arms, you know you are getting a quality set of furniture that is sure to last. 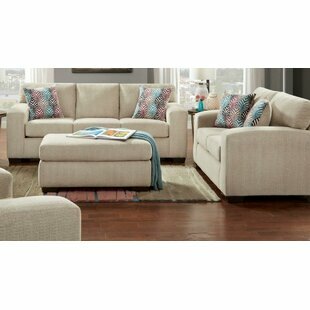 Each seat features high resiliency 2.0-density foam cushioning that keeps your back feeling great while providing a comfortable place to lounge. 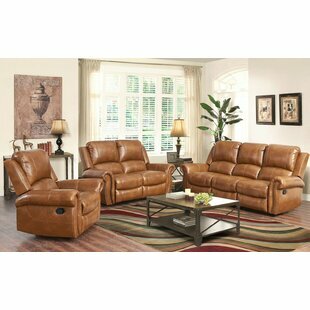 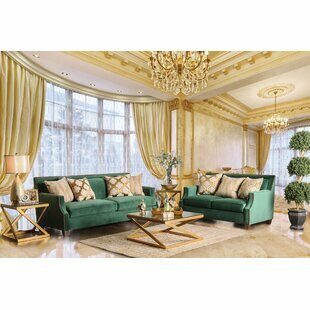 Upholstery Material: Genuine Leather Upholstery Material Details: Top Grain Leather Removable Cushions: Yes Assembly Required: Yes Sofa Weight Capacity: 750lb.